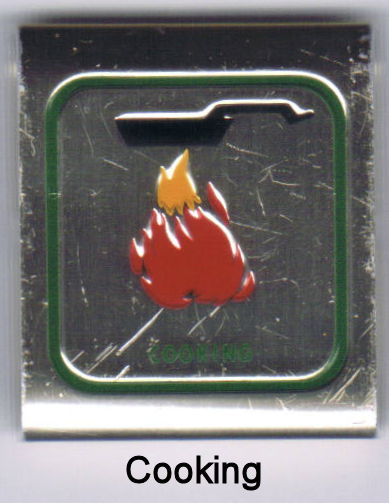 Learning to cook is an important part of the Boy Scout program. After all, a hot meal on a cool damp camping weekend helps to brighten the day. Besides, I do not know many teenage boys who do not like to eat. Learning to prepare the food is a skill that will serve a Scout well as he grows older and leaves home and his mother’s home cooked meals. Boy Scouting can help him learn how to cook more than a frozen pizza or canned soup. a. Plan a balanced menu for three meals – breakfast, lunch, and supper. b. Make a food list based on your plan for a patrol of eight Scouts. c. Visit a grocery store and price your food list. d. Figure out what the cost for each Scout would be. 2) Sharpen a knife and an ax properly and gives rules for their safe use. 3) Use a knife, ax, and saw correctly to prepare tinder, kindling, and firewood. 4) a. Locate and prepare a suitable fire site. b. Build and light a cooking fire using not more than two matches. 5) a. In the outdoors, cook, without utensils, a simple meal. Use raw meat (or fish or poultry) and at least one raw vegetable, and bread (twist or ashbread). b. In the outdoors, prepare, from raw, dried, or dehydrated food, for yourself and two others: (1) A complete breakfast of fruit, hot cooked cereal, hot beverage, and meat and eggs (or pancakes), and (2) A complete dinner or supper of meat (or fish or poultry), at least one vegetable, dessert, and bread (biscuit or bannock). 6) After each cooking, properly dispose of garbage, clean utensils, and leave a clean cooking area.